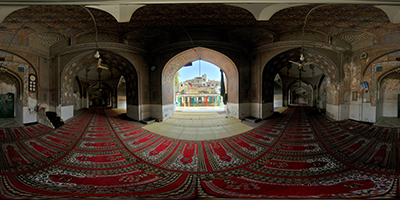 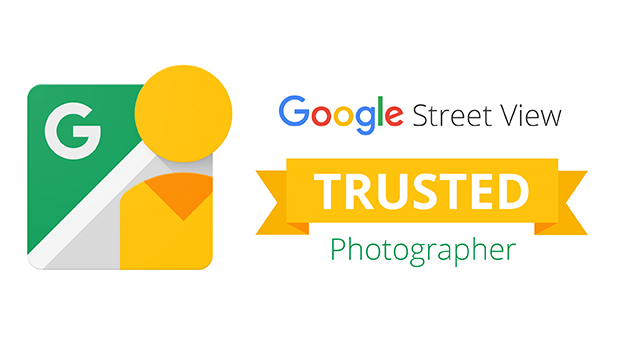 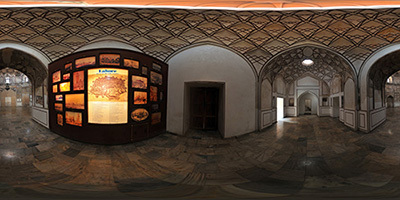 360 Photography and Virtual Tours for Historical Buildings. 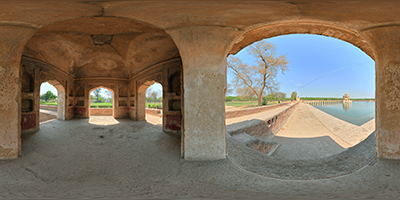 Pakistan’s cultural heritage includes archaeological sites, stupas, forts, shrines, tombs, buildings, residences, monuments, and places of worship. 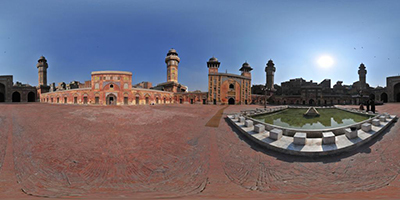 It is our mission at Media Concept that we develop virtual tours of these sites.